Blackmagic Acquisition of eyeon Software, Inc.
eyeon Software is ” a leading developer of high end digital compositing, visual effects and motion graphics software for the feature film, commercial, television and broadcast industries”, and has been made a wholly owned subsidiary of Blackmagic Design. eyeon’s Fusion 7 visual effects software has been used on numerous high profile productions, such as Maleficent, Gravity, Captain America 2 and many more. Fusion 7 has numerous features, including “high end visual effects compositing, comprehensive paint, rotoscope, keying, layering and titling tools, along with an amazing particle generator system” as well as 3D modeling and set generation tools. 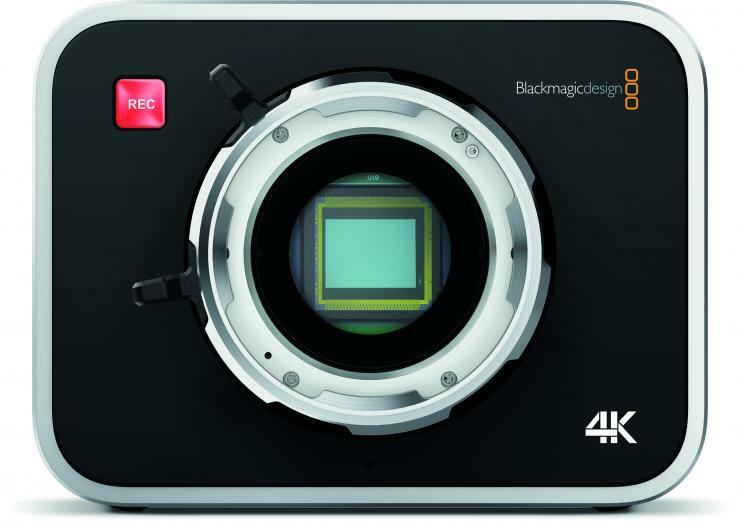 eyeon is comitted to support customers both past and present, something that will be greatly aided by being a member of the Blackmagic Design family. 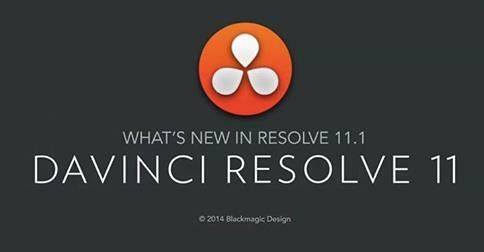 Blackmagic also announced DaVinci Resolve 11.1, with several new features. These include Final Cut Pro X integration, improved asymmetric trimming, a new Swap Edit command, the ability to trim gaps in the timeline, editable in/out points in the source viewer, graphical fade sliders for video opacity, action and title safe overlays, independent track heights, a full screen timeline option, the ability to add transitions to multiple clips at the same time, and more. There’s also a number of new color correction features, including support for object tracking and stabilization of compound clips, second layer input support for OpenFX plugins, the ability to pick colors in the viewer for OFX plugins, and new group menu options to load, delete and rename groups. Finally, Blackmagic has added support for visually lossless compressed DNG RAW clips, Panasonic Varicam vRAW and AVC-I, improved color decoding for Phantom CINE RAW files, new Phantom Cine Log gamma selection in the camera raw settings, VFX I/O LUTs for Gamma 2.2 and Gamma 2.4, and more. Linux customers also get OpenCL support for AMD GPUs. Stay tuned for more from IBC and Blackmagic Design, and be sure to visit BlackmagicDesign.com for more.